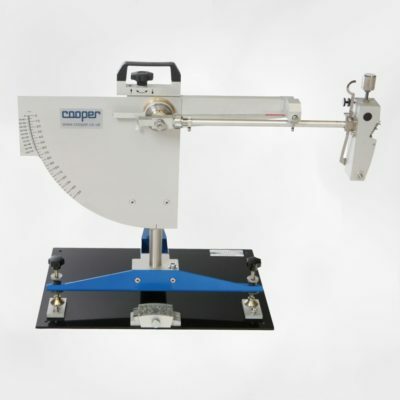 Model 4640-B features patented technology to measure the density of thin asphalt and concrete layers from 2.5 to 10 cm thick (1 to 4 inches) without influence from underlying material. The 4640-B is specified by many state DOTs, government agencies and contractors as the best test method for determining the density of bituminous overlays. 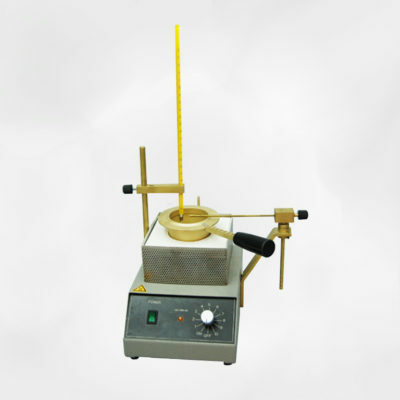 Eliminates the need for nomographs and manual corrections: Variations in the density or composition of the base material do not affect the test results. No field calculations or charts are needed. Operator selected depth of measurement: Enter the thickness of the overlay into the gauge memory and then accurately measure the overlay density (compaction) without influence from the underlying material. Data storage is computer compatible: Store up to 750 readings by location and project number. Transfer stored readings to a printer or computer via RS232 interface. Additional site information can also be stored with each test. The 4640-B meets or exceeds all applicable ASTM Standards. The 4640-B calibration process is unique. Your test results will improve and job penalties can be eliminated. 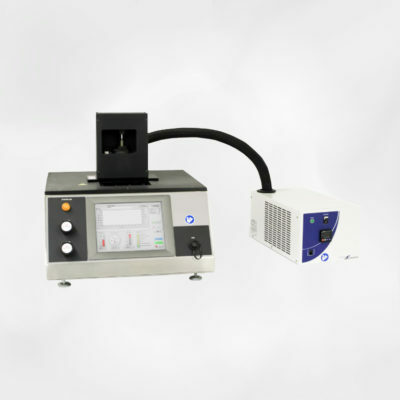 For special materials, up to 11 field calibrations can be performed and stored. The operator will find the 4640-B very easy to use. It is a menu driven gauge, prompting the operator through the test procedure. 4640-B contains a microprocessor providing direct reading in engineering units in pcf, kg/m 3 or g/cm3; no calculation is required. Battery packs are fully protected against overcharge and overdischarge. Provided with RS232 interface. Capable of operation with D size batteries for emergency use. Automatic standard count comparison and storage. Determination of count time for selected precision. Field offsets of density. Field calibration for special asphalts. Calculator mode with storage. 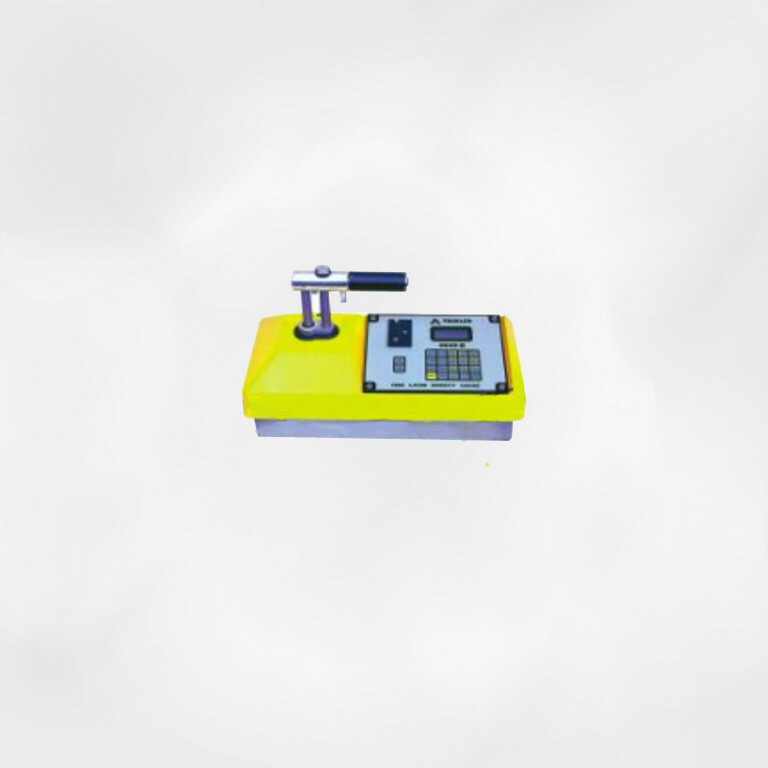 Self-test and service programs: Display, Keypad and Ram Test; GM Tube Test; Statistical Stability and Drift Test.